Home » Bangalore » What is the relation between Bangalore and World War I? Did you know the relation between Bangalore and world war I? Yes, Bangalore did a play a major role. Let’s find out how? In fact, 11th November 2018 marks the completion of 100 years since the armistice that ended the First World War. The war was fought for four years from 1914 to 1918. This war, also known as the Great War started in Europe and affected people around the world. At the time, India was under the rule of the British. Thus, when Britain entered the war, Indian troops fought alongside the British troops. The Indian troops were so important to the war that Field-Marshal Sir Claude Auchinleck, the Indian Army’s Commander-in-Chief in 1942 asserted that the British would never have come through the war without the support of Indians. Here are some of the many ways Bangalore was associated with the war. At the time, Bangalore was part of the erstwhile State of Mysore and a British cantonment. 13% of the total funds given by India towards funding for the war came from Mysore. This was exclusive of the materials, animals and men that went to fight the war. 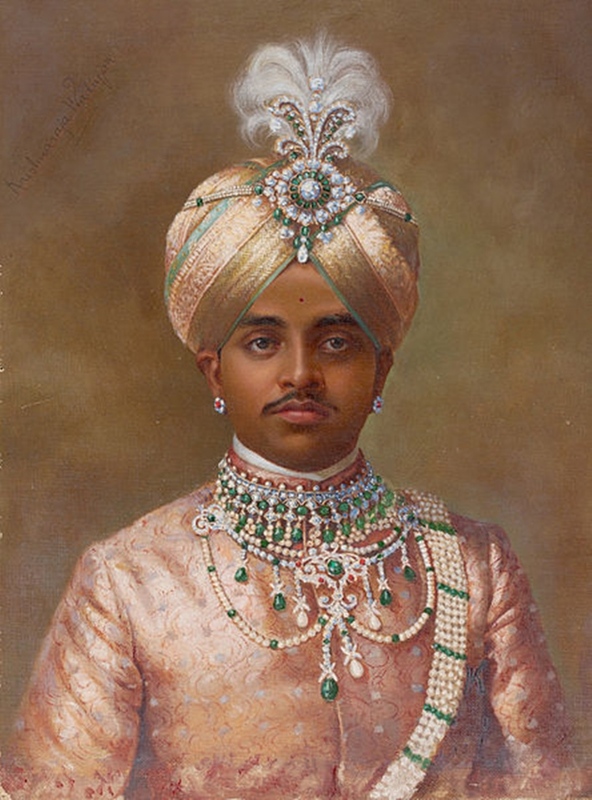 Some men enlisted directly with the British army while others went to war as part of the Mysuru Maharaja Nalvadi Krishnaraja Wadiyar’s army. This comprised of over 1,127 officers from the Mysore Regiment, 6 ambulances, 51 ponies, 8 mules, 575 bullocks and 210 carts. Many of these boys were students of the St Joseph’s School. 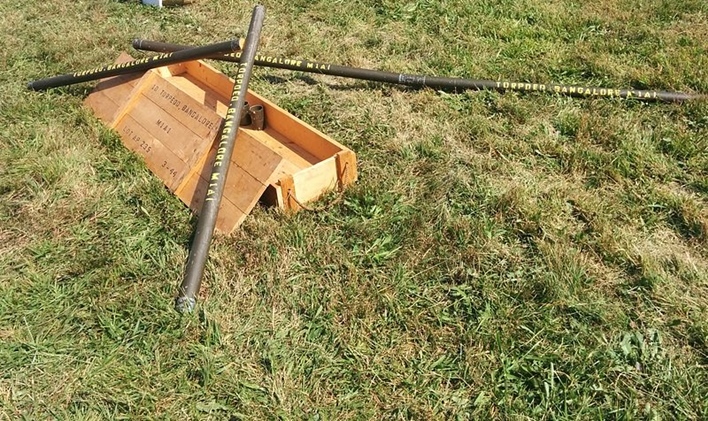 The Bangalore Torpedo was an important part of the British army’s arsenal. Captain RL McClintock of the Madras Engineering Group (Madras Sappers) designed the device with four components; an explosive charge, a 5-foot long tube to hold the charge, a pointed nose and a live handle. This tube could be stretched up to 50-feet. When detonated, the fragments of the tube would clear the area of booby traps and shred barbed wire. The Bangalore torpedo was very useful in the World War, especially in prolonged trench warfare. After the war, it continued to be used by many armies across the world including the American, Chinese, Indian, Canadian and Pakistani armies. The Bangalore Brigade was sent to Tanga in German East Africa as part of the Indian Expeditionary Force B. Here, they were pitted against African soldiers who were loyal to the German Emperor Kaiser Wilhelm II. An innovative move by the Africans led to the defeat of the Indian soldiers. They rubbed goat dung on themselves and shot down beehives over the Indians. The dung protected the Africans from bee stings while the Indians were left fending off bees and the Africans together. For this reason, the battle that was fought there is also referred to as the Battle of Bees. Major General Bhatia was a physician in the First World War. He was the only physician who received a Military Cross for his services during the war. After the war, he went on to become the first Indian dean of Mumbai’s Grant Medical College and a director general of health service in India. In the early 1960s, he helped establish a museum for the history of medicine in St John’s Medical College, Bangalore. The museum is named after him. Apart from the personal stories of war veterans and their families, there are 2 war memorials dedicated to Indian soldiers who took part in the WWI. 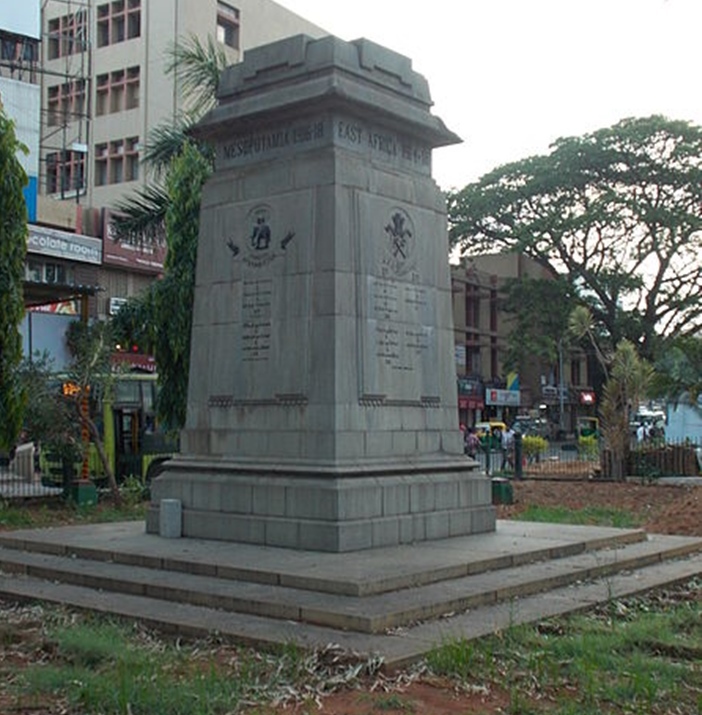 A memorial on Jayachamarajendra Road pays homage to soldiers who were killed in the 1918 Battle of Haifa. There is another memorial on Brigade Road dedicated to the 350 officers and soldiers of the Madras Pioneers. The memorial is in the form of an elegant cenotaph that features an Indian chhatri set in a traditional European design. The cenotaph bears the insignia of the Madras Pioneers and has the names of the places the regiment fought in engraved upon it.